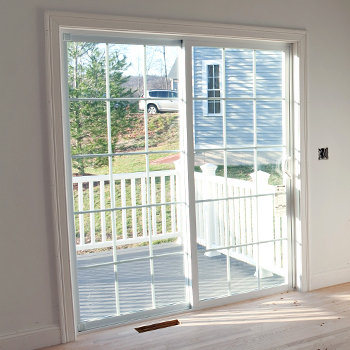 Thank you for visiting our gallery! 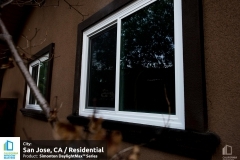 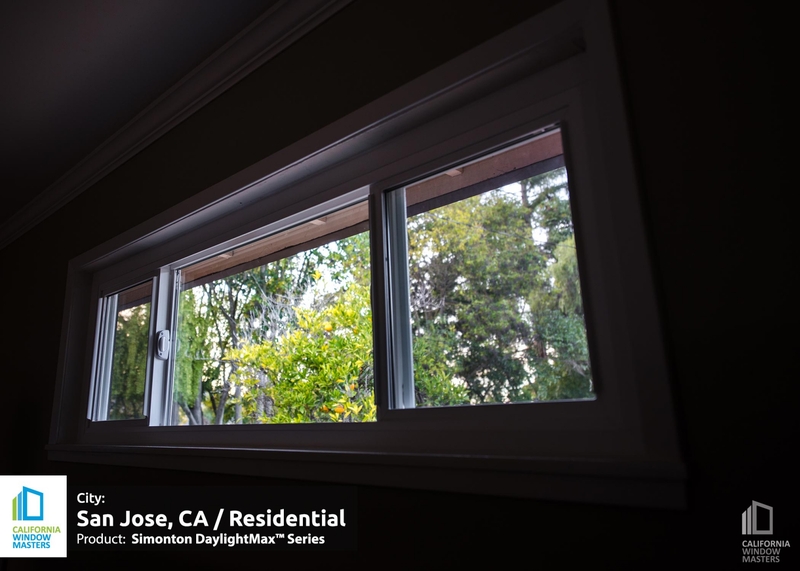 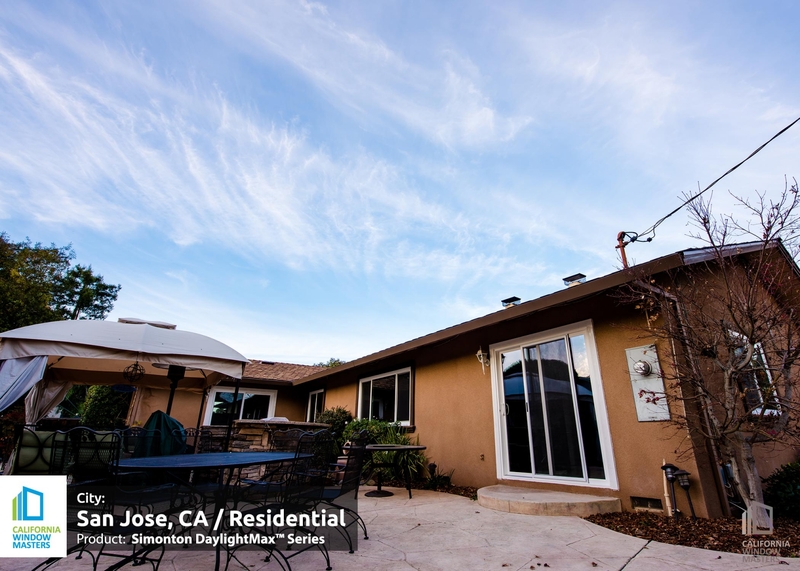 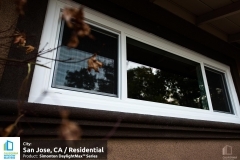 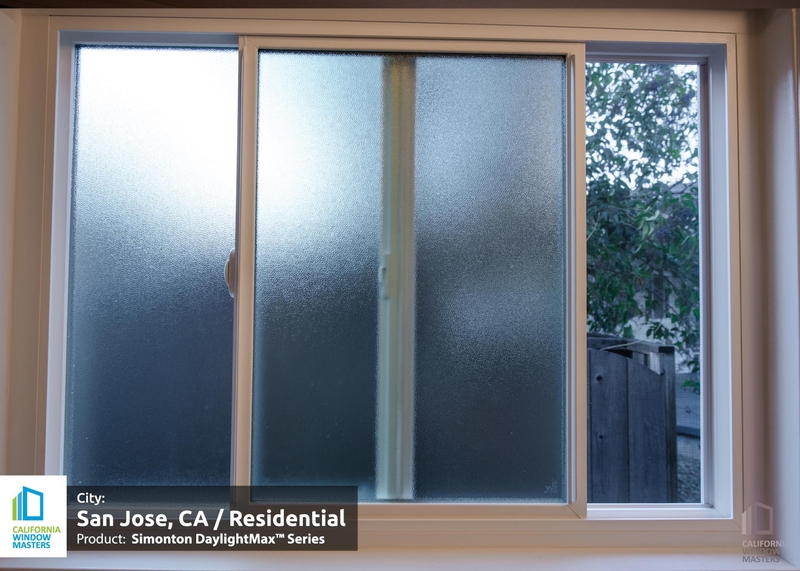 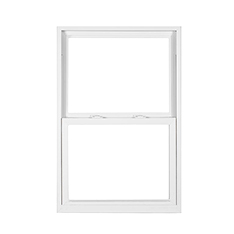 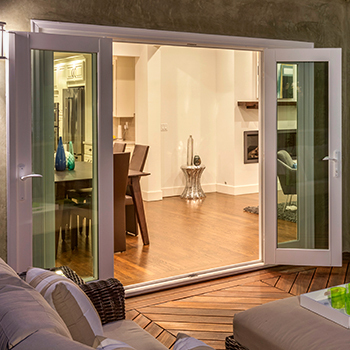 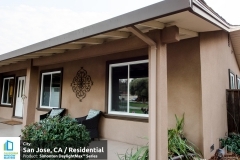 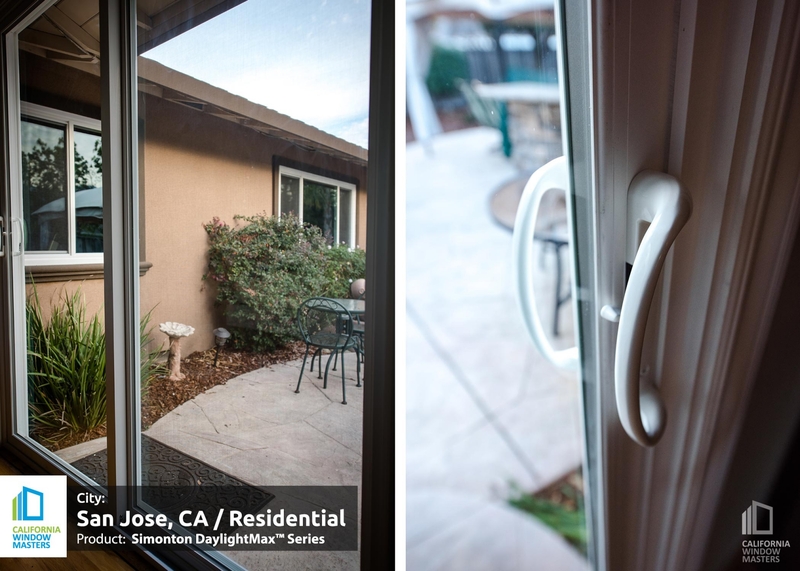 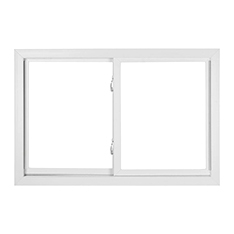 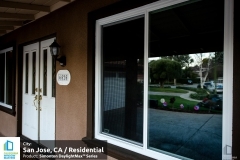 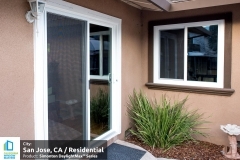 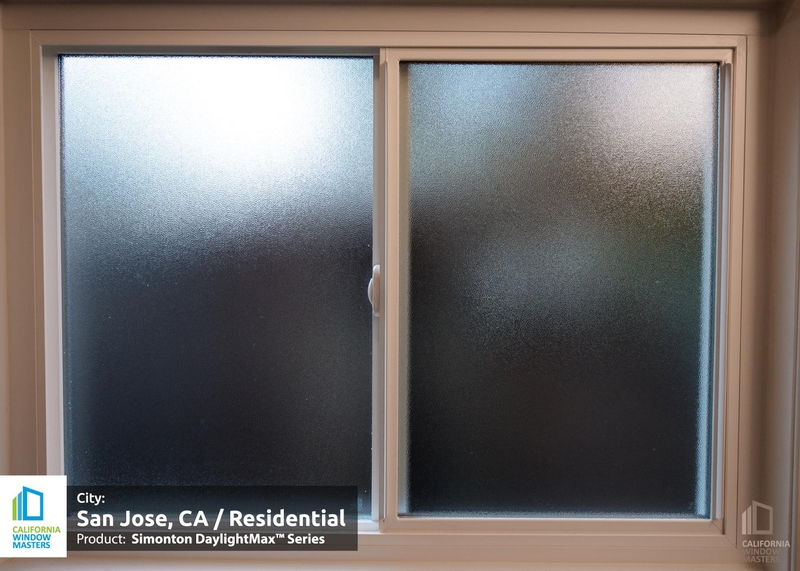 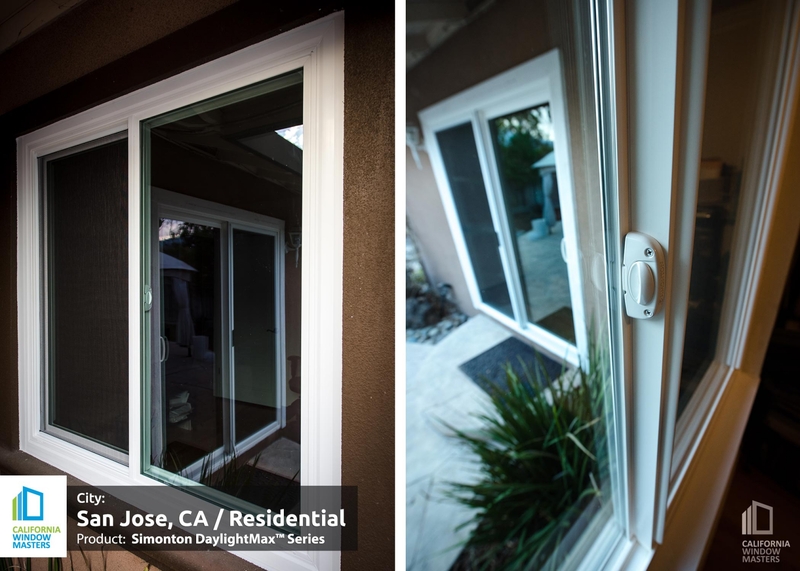 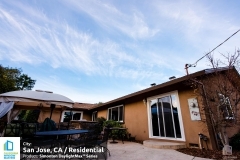 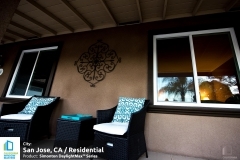 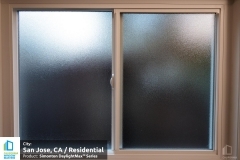 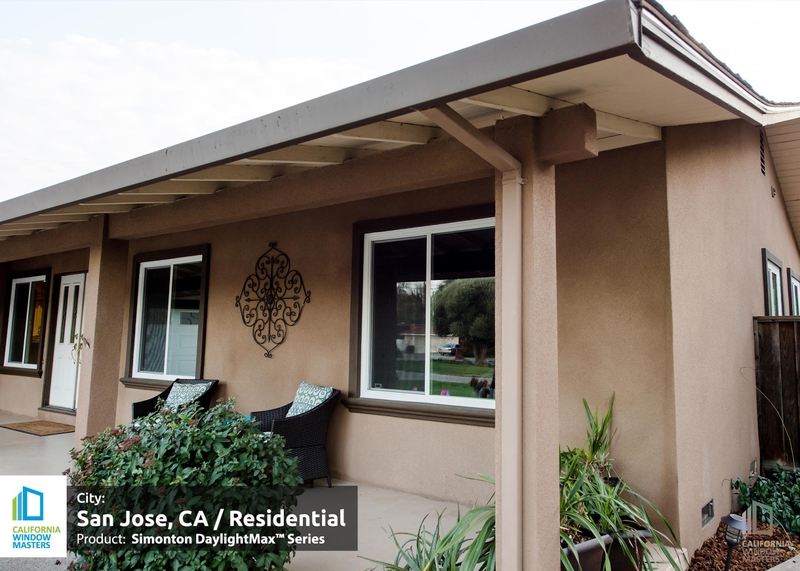 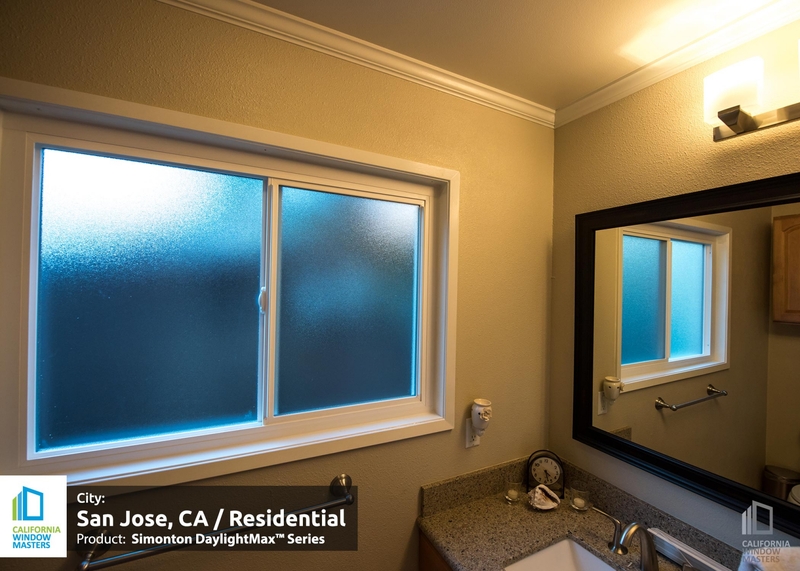 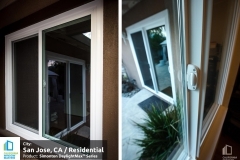 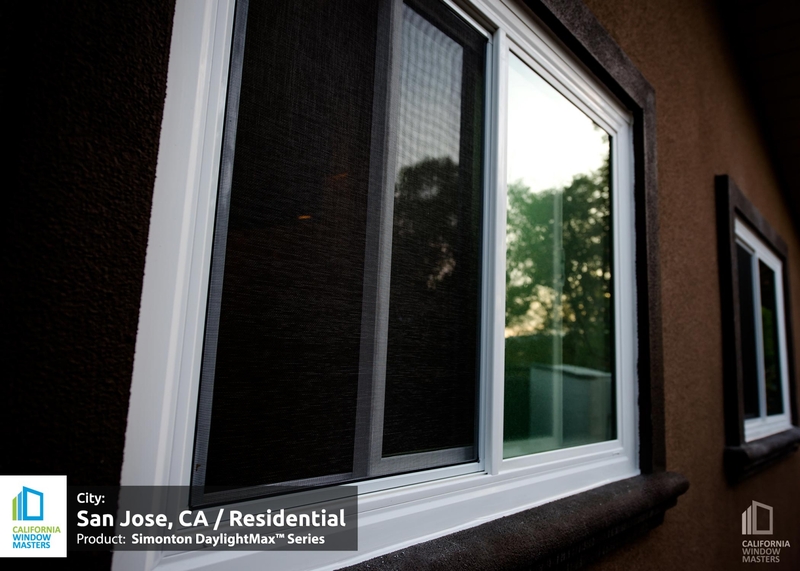 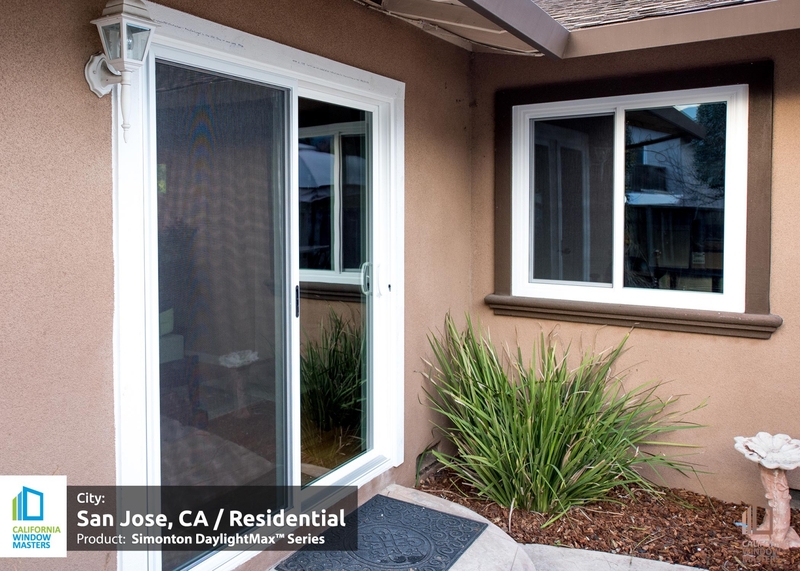 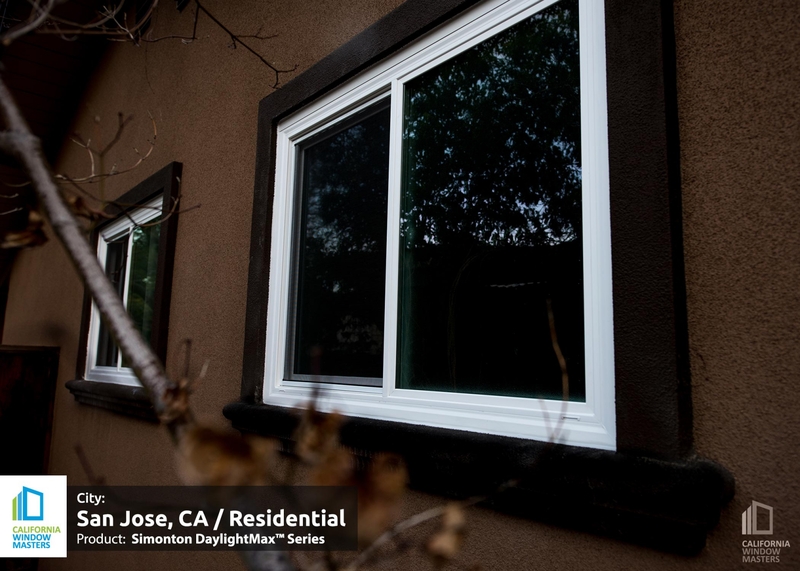 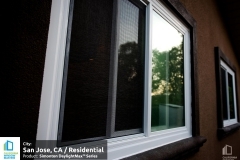 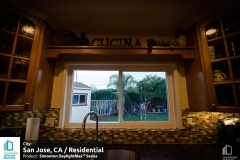 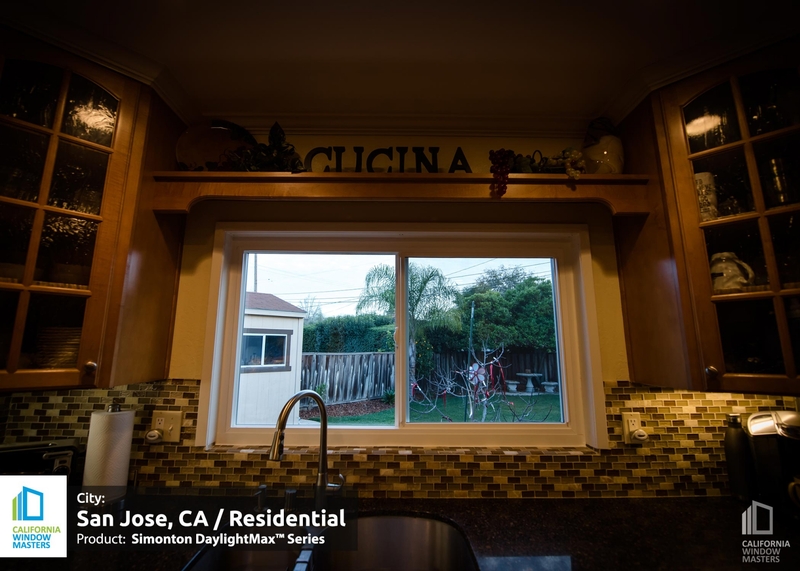 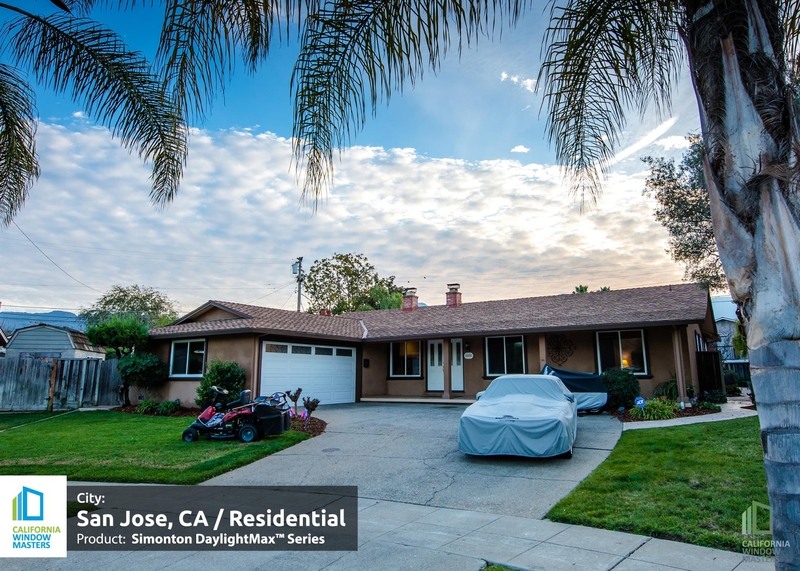 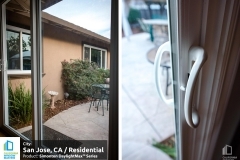 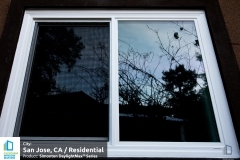 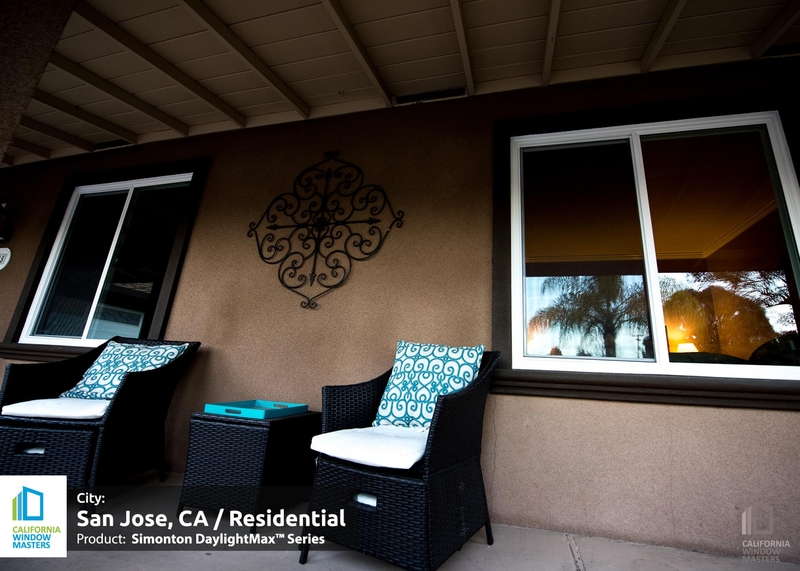 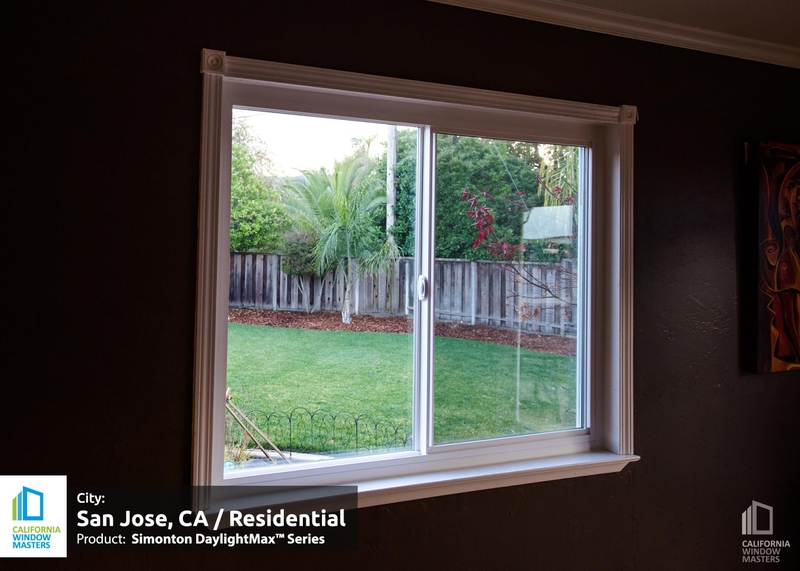 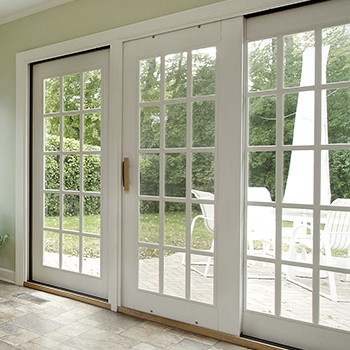 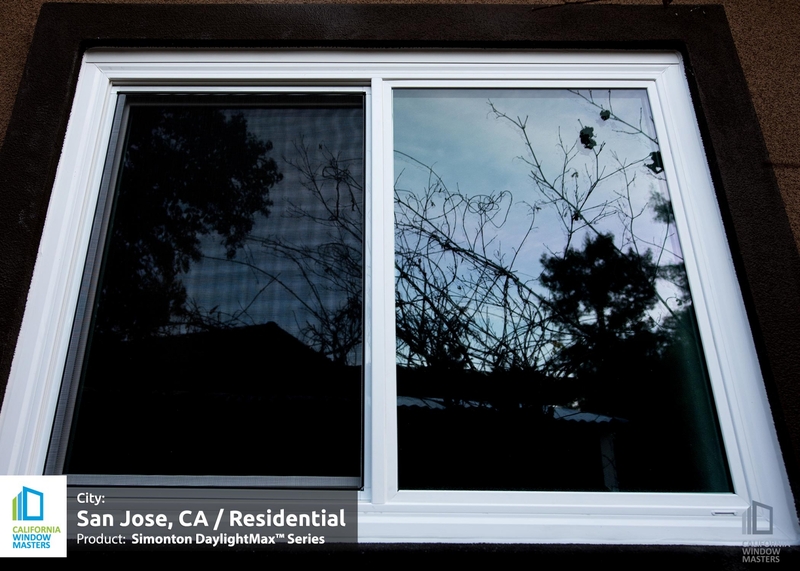 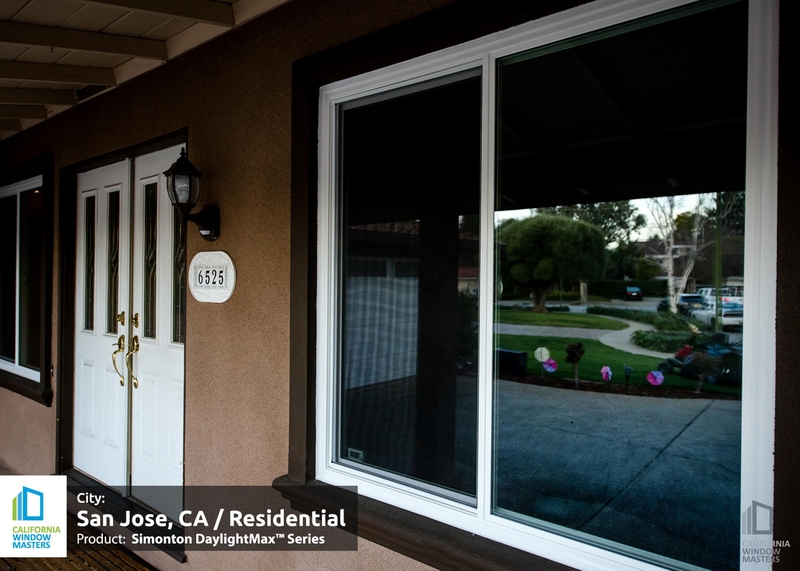 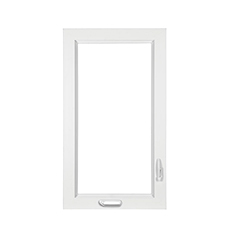 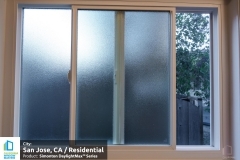 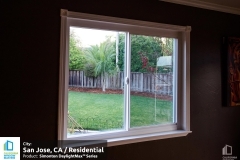 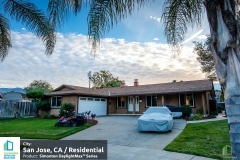 At California Window Masters we pride ourselves on delivering the best quality and service, no exceptions. 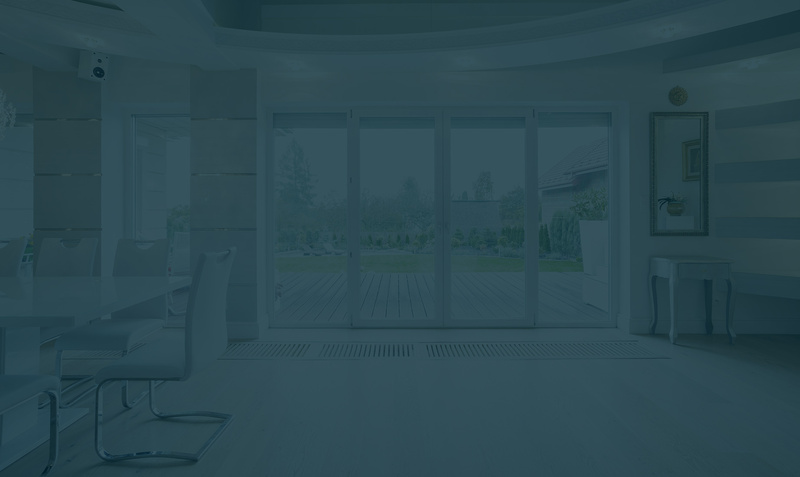 We are confident that you will share the same satisfaction as all of our previous customers.